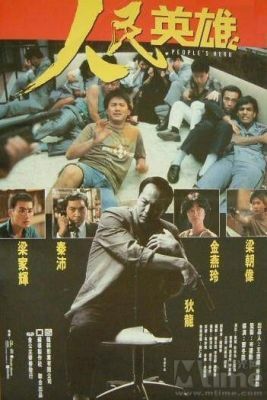 Ex-con gangster Sonny Koo (Ti Lung), who finds himself in the middle of a bank holdup by two inexperienced crooks (Wong Ban and a young Tony Leung Chiu-Wai). An epileptic fit on Wong’s part causes the robbery to go awry, but before order can be restored, Sonny assumes control. He proceeds to turn the hostage situation to his advantage, and uses the bank’s customers and personnel as leverage to free his girlfriend from prison. Meanwhile, on the outside, sympathetic cop Tony Leung Ka-Fai spars with fellow cop Paul Chun over how to handle the situation.